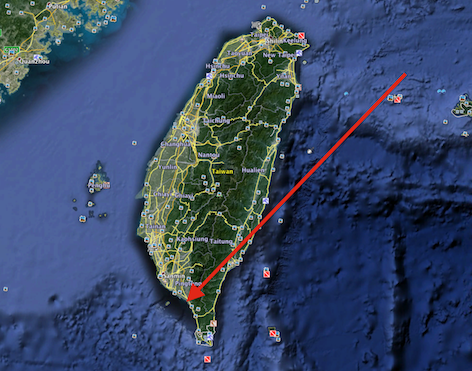 UFO SIGHTINGS DAILY: Metallic Disk Over Military Base In Taiwan On Google Earth Map, VIDEO, UFO Sighting News. 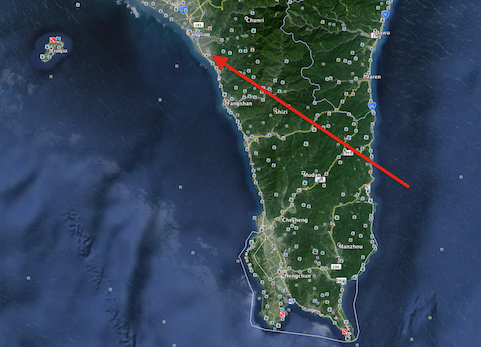 Metallic Disk Over Military Base In Taiwan On Google Earth Map, VIDEO, UFO Sighting News. Source: Reader of USD emailed me about it, but wishes to stay anonymous. 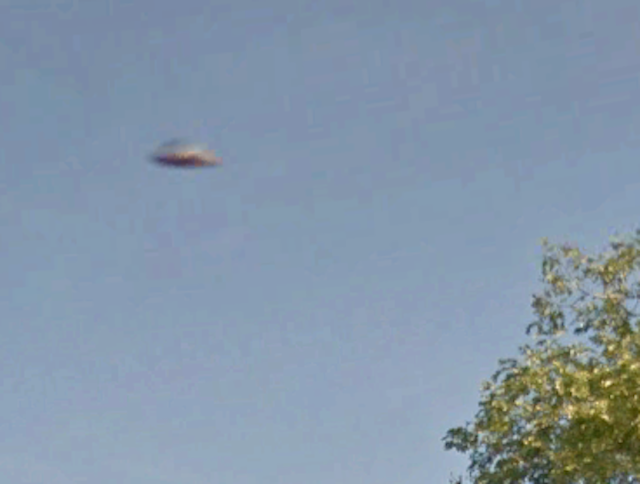 A reader of UFO Sightings Daily wrote me and asked me to look into this. He is also living in Taiwan like myself. 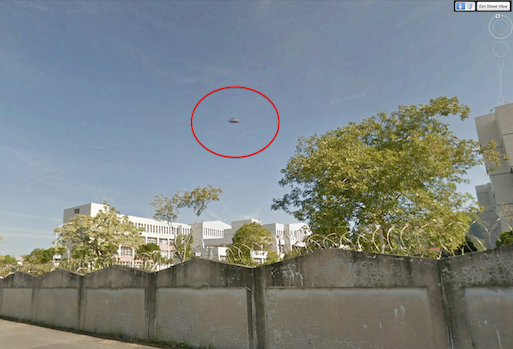 The UFO is over a building complex that has a tall brick fence with barbed wire. 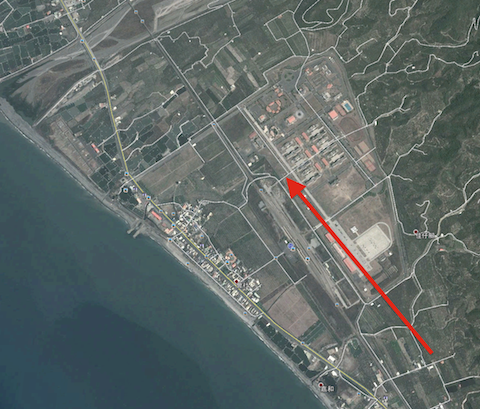 I did confirm, the buildings are for Taiwan military use, but usually only used a few months of each year for training. To find this UFO you must use google map which is free to download, but know this...almost all of the 20 or more UFOs that I reported found on Google map have been deleted by Google within 3-6 months time! So I found that it is important to create a video to document the sighting for the future.